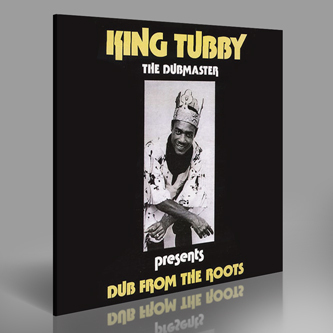 Primest King Tubby dubs reissued from the original 1975 release and backed with two bonus cuts for the CD heads. 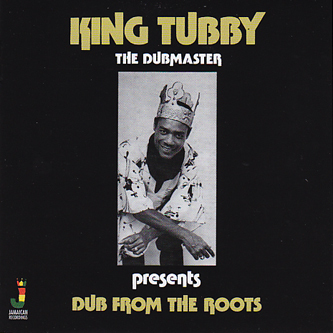 Plenty of tracks from 'Dub From The Roots' have been floating around on other compilations but this is something of a definitive run of classic early-mid period Osbourne Ruddock productions. It's a powerful set, including the outstanding 'Invasion', a dub of Horace Andy's 'My Guiding Star' including some mental sci-fi synth FX and a bassline that'll sit in your head for years. 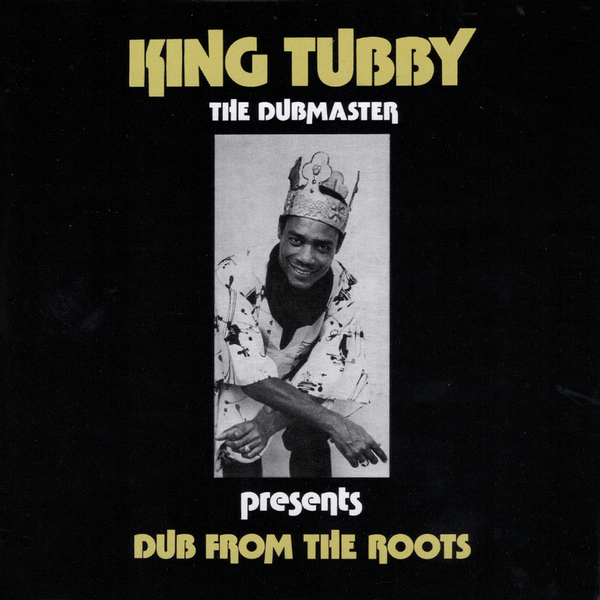 His mix of Johnny Clarke's 'African People', here as 'African Roots' is a stone cold classic too, featuring cavernous echo and reverb treatments on deadly tribal rhythm and the smoked-out version of Cornell Campbell's 'Please Be True', here as 'A Truthful Dub' still sounds as alien and ahead of it's time as always. The bonus 'Jehovah Version' of Ronnie Davis' 'Jah Jah Jehovah' hits some deeply rooted rasta vibes with heavy percussion and dread vocals, while a bonus mix of The Uniques terrific 'My Conversation' completes an awesome album. Recommended!